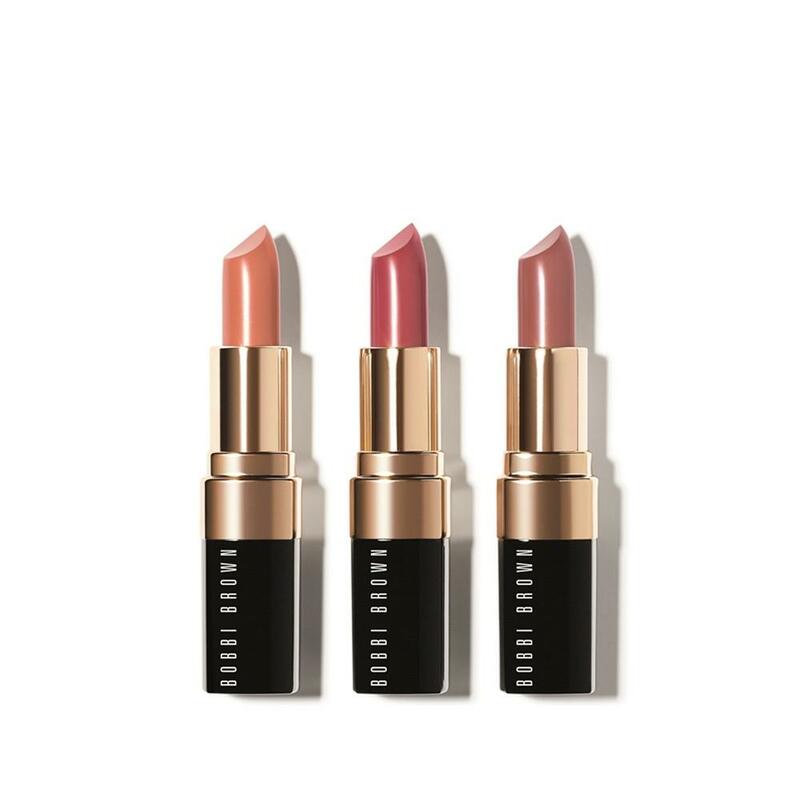 Created for any mood and occasion, the Lip Color Trio features Bobbi’s bestselling creamy, semi-matte lipstick in three flattering shades. Wear each individually or mix them to create your own one-of-a-kind look. Shades: Salmon Lip Color, Pink Lip Color, Sandwash Pink Lip Color.